Beautiful capture for the challenge. They so bright, I almost need sunshades. I feel as though I can pluck one of these right from my computer screen. Great photo! 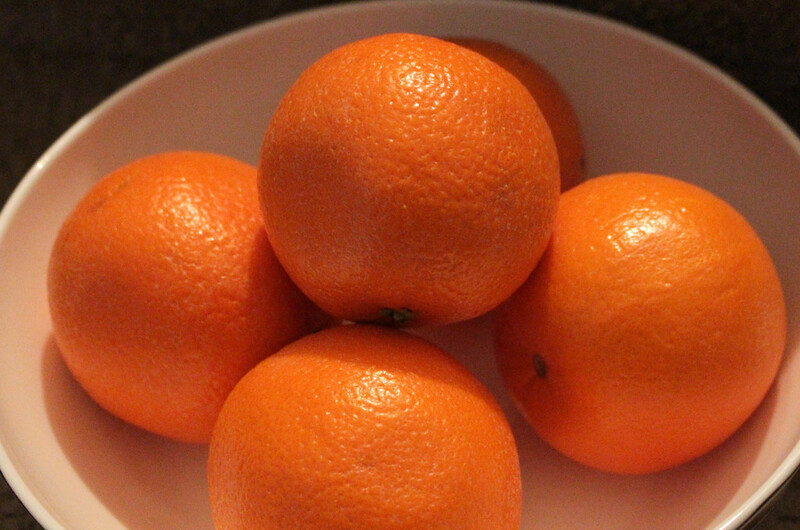 The perfect orange, nice still life! Looks great for the challenge! Beautiful capture and they look mouth-watering. My orange tree has just started blooming.